Thyroid problems can cause serious changes in the disposition of sufferers. As a result, homeopathy is especially well suited to treating these problems. However, homeopaths rarely have definite sets of remedies for treating any disorder. Read on to find out how homeopathy works, why it is especially effective for treating thyroid problems and which remedies are commonly recommended by homeopaths to address thyroid disorders. 2 What Are Thyroid Problems? This approach leads to the prescription of a unique set of remedies for each patient. Therefore, two patients suffering from the same disease may receive two different sets of remedies from the same homeopath. The second principle of homeopathy is the use of poisons to treat diseases.Homeopathy employs watered down poisons to treat disorders. A similar principle is used in the production of vaccines in conventional medicine. If a natural compound may cause certain symptoms and signs in high doses, homeopaths believe very low doses of the dilute solution of the compound can also relieve the same symptoms and signs. Despite the apparent confusion and the seeming lack of coherence, homeopathy has been largely successful and in some cases, its practices and remedies can be backed up with scientific evidences. Even though homeopathy does not provide specific remedies for any disease, it is still possible to draw up a list of commonly prescribed homeopathic remedies for any disease. Thyroid problems are especially well suited to homeopathy. This is because the hormones released from the thyroid are central to metabolism and can cause far-reaching constitutional changes in the body. Thyroid problems result when these thyroid hormones are produced in amounts higher or lower than the normal values. The two major hormones released from the thyroid are thyroxine, T4 and triiodothyronine, T3. Both hormones increase basal metabolic rates although T3 is more effective for this purpose. The thyroid gland produces both T4 and T3 but the body can also convert some T4 into T3. When the levels of T4 and T3 in the body goes well above the normal range, hyperthyroidism results. When the levels of these hormones fall below the normal range, hypothyroidism is diagnosed. However, even the thyroid hormones are under the control of another hormone called thyroid-stimulating hormone or TSH. TSH is secreted in the pituitary gland. When it is released, it prompts the thyroid to produce more T4 and T3. In this same way, TSH is under the control of another hormone named thyrotropin-releasing hormone or TRH which is secreted in the hypothalamus. Because hyperthyroidism increases the body’s metabolic rate excessively, it can cause symptoms such as nervousness, increased sweating, irritability, tremors, irregular but fast heartbeats, difficulty sleeping, hair loss and weight loss. On the other hand, hypothyroidism has the opposite effect. By reducing the rate of metabolism, it can cause lethargy, hair loss, parched skin, depression, reduced mental focus, memory loss, muscle aches, slow heartbeats and intolerance to cold. Both an underactive (hypothyroidism) and an overactive (hyperthyroidism) thyroid can cause serious health problems, and both thyroid problems require urgent care. However, the most dangerous thyroid problem is arguably the silent ones especially sub-clinical hypothyroidism. It can remain undiagnosed for years and even be undetectable by the routine thyroid tests. Yet silent thyroid problems can cause any of the symptoms listed above. Understanding the causes of thyroid problems is central to the principles of homeopathy because it is only when the root causes are determined that the right cures can be prescribed. There are different causes of thyroid problems and all of them affect the production of thyroid hormones. 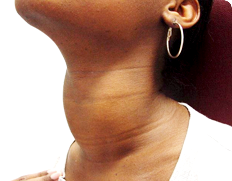 Hyperthyroidism is chiefly caused by an inflammation of the thyroid gland. This can be caused by a disease such as thyroiditis or by an autoimmune disorder such as Graves’ disease. In an autoimmune attack, the immune system mistakes the cells of the thyroid gland for foreign bodies and then attacks them. The autoimmune attack on the thyroid leads to the inflammation of the gland. This inflammation is commonly known as goiter.Goiter is simply the presentation of an overactive thyroid gland as it overexerts itself to produce both T4 and T3 in higher amounts. While goiter presents as an unsightly, large bump, the inflammation of the thyroid gland can also present as small nodules. Such nodules can also continuously pump out thyroid hormones into the body. Autoimmune attack can also cause hypothyroidism. In this case, the cells of the immune system attacks the cells of the thyroid and destroys the tissues of the gland. This leads to a sharp fall in the production of the thyroid hormones. One example of an autoimmune disorder that causes hypothyroidism is Hashimoto’s disease. Age is also an important cause of hypothyroidism. As we grow older, the thyroid gland starts becoming less efficient, and therefore, produces less of T3 and T4. This trend is especially more common in women. Hypothyroidism can also be caused by man-made damage to the thyroid gland. This can be in form of surgical removal of some of the tissue mass of the thyroid gland. It can also be caused by the aggressive treatment of thyroid problems with radioactive iodine which may destroy more hormone-producing cells of the thyroid gland than intended. Lastly, hypothyroidism may also be caused by any disorder than reduces the production of TSH or TRH. When the pituitary gland or hypothalamus is affected, the feedback loop signaling increased production of T3 and T4 may fail to maintain the natural balance of thyroid hormones in the body. Because homeopathy focuses on the root problems of any disease to effect a lasting cure, its treatment can be prolonged. 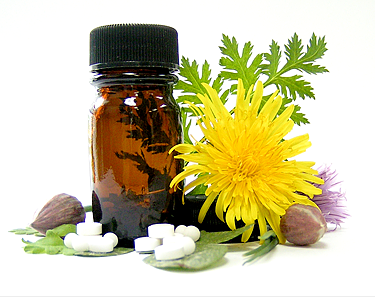 In addition, homeopathic remedies work by stimulating the body’s natural healing abilities. In the case of thyroid disease, some of the most commonly used homeopathic remedies include: Iodum, Bromium, Fucus vesiculosus, Calcarea phos, Calcarea carb, Lycopus, Lapis alb, and Spongia. Iodum is the homeopathy remedy known as iodine. It is prepared from iodate salts obtained from the seaweeds of the ocean and saltpeter deposits in Chile. Iodine is an essential mineral in the body. This non-metal is absolutely important for the production of thyroid hormones. T4 contains four atoms of iodine while T3 contains 3 atoms of the non-metal.When the iodine level in the body is outside of the optimal and normal range, it can quickly cause thyroid problems. For example, too much iodine may cause hyperthyroidism while too little of the mineral will cause hypothyroidism. 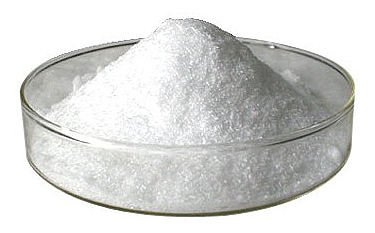 In the preparation of iodum, an iodate salt is first dissolved in alcohol. The resulting solution is then diluted repeatedly until the right concentrations are achieved. Iodum is a classic example of a homeopathy remedy. It is generally used to treat hyperthyroidism or an overactive thyroid. But it supplies iodine which ideally should increase the production of T4 and T3, and thus worsen hyperthyroidism. However, in the principle of treating “like with like” the very dilute solution of iodine, which is what iodum is, actually reduces thyroid activity and therefore normalizes the thyroid gland. Iodum is recommended for treating an overactive metabolism, heat intolerance and unhealthy weight loss despite good diet. All of these are signs of hyperthyroidism. Homeopaths recommend iodum for treating thyroid disorders in hyperactive patients especially those who are also forgetful and unorganized. Bromium is also a related homeopathy remedy. Like iodum, it is used to also treat hyperthyroidism in hyperactive patients. Bromium is bromine, a non-metal mineral that is chemically related to iodine. The homeopathy remedy, thyroidinum, is obtained from the deep thyroid glands of sheep. The extract of sheep thyroid gland contains thyroid hormones just like the human thyroid gland. However, rather than serving as a source of thyroid hormone replacement, thyroidinum supplies the body with the iodine present in sheep thyroid glands. 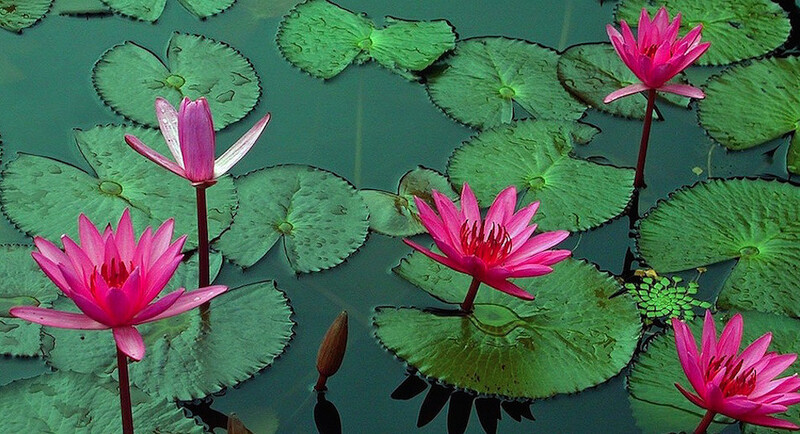 Therefore, it is used to treat goiter and hyperthyroidism. However, thyroidinum is recommended for patients who demonstrate restless melancholy. Fucus vesiculosus is also known as sea kelp or bladderwrack, a rich source of iodine. This olive green seaweed commonly grows on rocky beaches and on coasts with low tide. 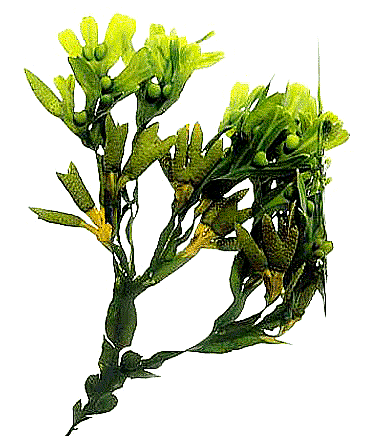 The whole plant is used in preparing this homeopathy remedy and it is available in different dosage forms including as tincture, tablet, capsule, powder, infusion and bath.Bladderwrack helps stimulate increased production of thyroid hormones in the body, and it also an anti-goiter herb. Therefore, it can be used to treat hypothyroidism and any related complication of this thyroid disorder. This homeopathy remedy has been found effective as a weight loss supplement. This is due to its ability to increase the production of T4 and T3 and so raise the body’s metabolic rate. Other constituent of this remedy include antioxidant phenols and immune-boosting polysaccharides, all of which can protect the body from toxins. Calcarea carb is the homeopathy remedy prepared from calcium carbonate. Although it is primarily used for improving bone health and also for treating teeth problems, it can also be used to treat thyroid problems which may cause poor body and brain development. 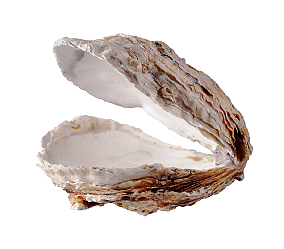 Calcarea carb is obtained from crushed oyster shells. The fine powder of the pulverized shell is used at full potency without further dilution.Homeopaths recommend this remedy for treating depression, nervousness and fatigue especially in patients with sluggish dispositions. All of these symptoms point to hypothyroidism, therefore, this calcium salt can be used to correct the symptoms of low production of thyroid hormones. Lycopus is prepared from the entire flowering plant of bugleweed or Lycopus virginicus. The fresh plant is often used to prepare a tincture while the dried plant is used to make an infusion. Lycopus is recommended for treating hyperthyroidism and long-standing goiter. It is especially recommended for people with weakened pulses which may briefly quicken. Other group of patients suffering from thyroid problems who may find lycopus effective are those who show symptoms like mental fatigue, irritability and respiratory problems. 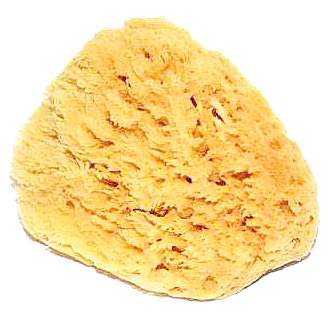 Spongia tosta is more commonly known as sponge, a sea creature with very limited range of movement. This creature is so named because of the spongy appearance of the intricate network of small canals running all over its body. While resting in the sea, this creature soaks up nutrients and retains them with its spongy body. Therefore, it is a rich store of iodine and bromine.Sponge is collected, cleaned of sand and roasted in a metal drum before it is crushed into the fine powder used as a homeopathy remedy. It is commonly sold in natural foods stores in tablet and liquid forms of varying potencies. Sponge is useful for treating thyroid problems especially goiter.